If you’ve been following Tilly’s Nest for a while, you know that I love supporting small businesses. Nicole from The Windy Willow Homestead recently reached out to me. 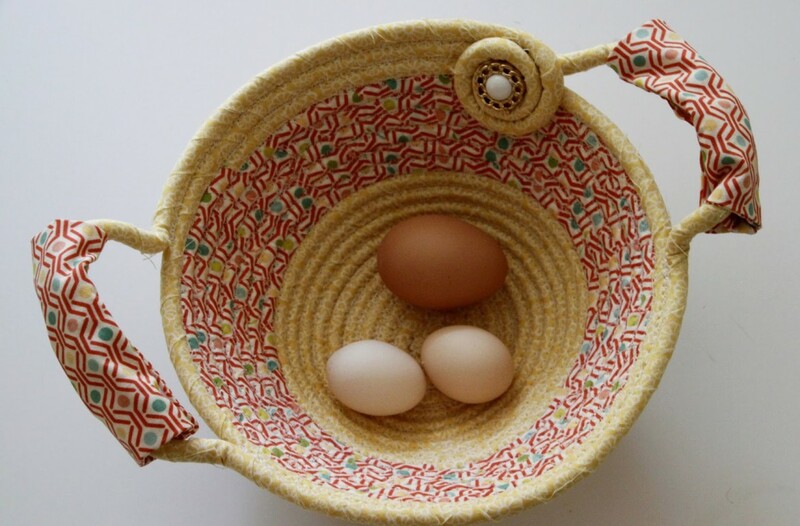 She sent me a lovely egg basket and some wonderful homemade soaps. When I first opened the box, the scents that wafted through the tissue paper made me stop, take a deep breath, and enjoy. It was like a little bit of heaven on a very busy day. The soaps smelled delightful.